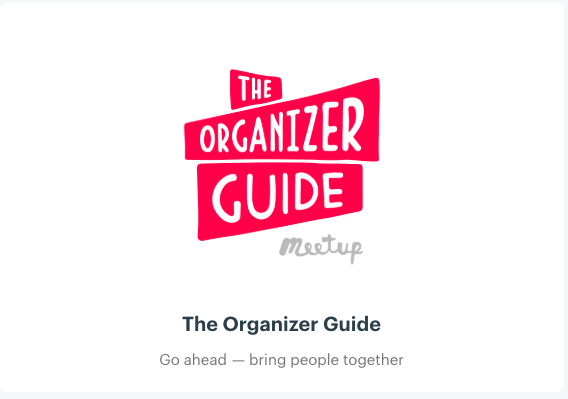 The Organizer Guide now lives on Meetup! 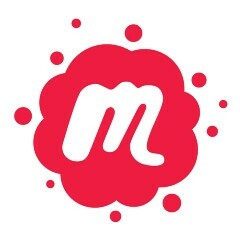 Meetup Pro: How can I help my local organizers succeed? 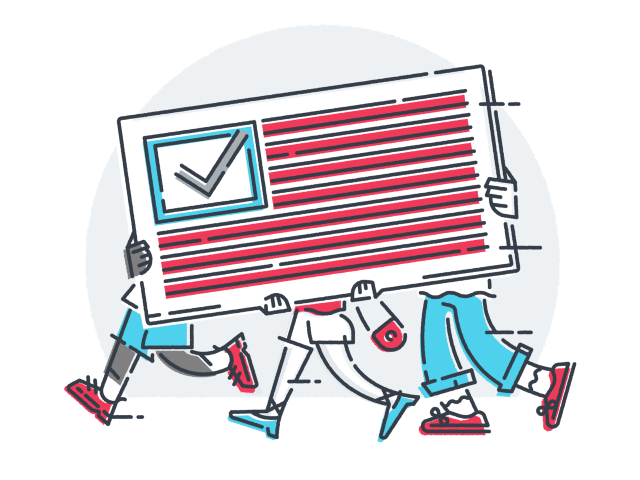 You have great local organizers and you’ve provided them with all the tools they need — how can you ensure their success?